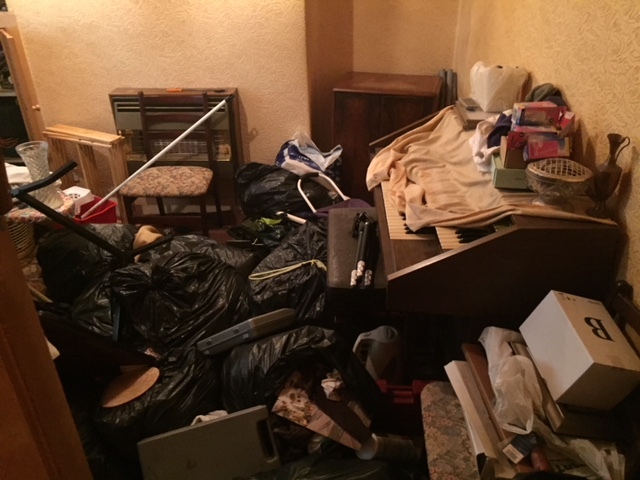 Above all our Manchester house clearance service is highly price competitive, professional and hassle free. 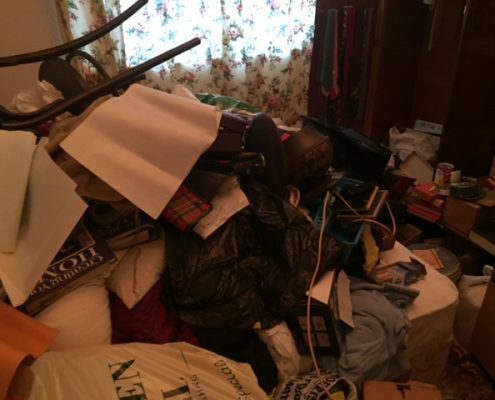 How does our Manchester house clearance service work? 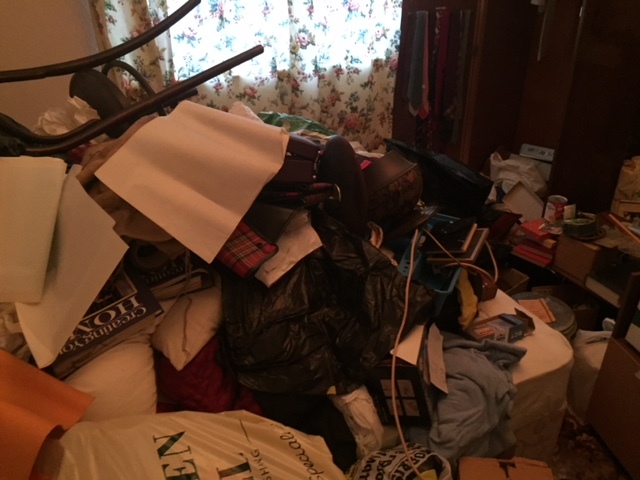 What does our Manchester house clearance service cost? 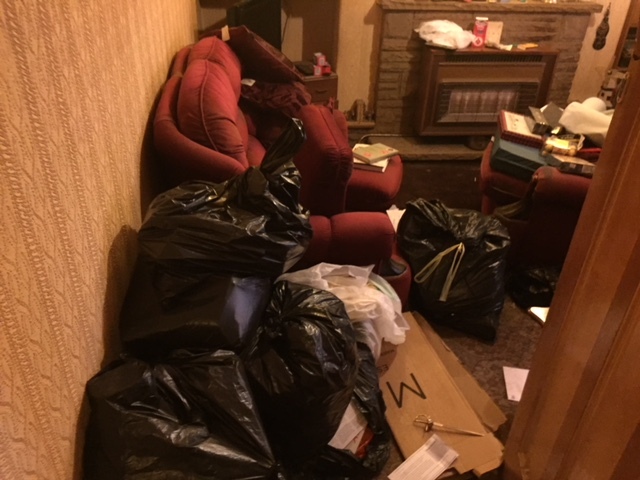 We’ve cleared properties in Manchester and across the North West of England and we know how to get it done with minimum disruption. 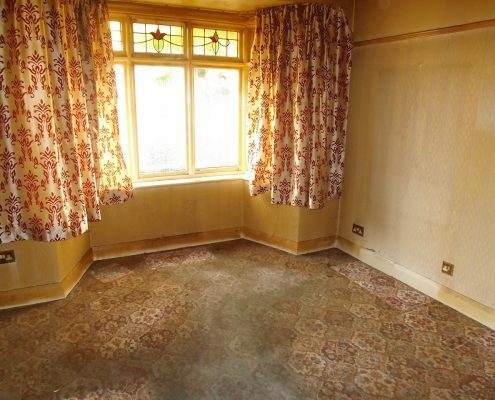 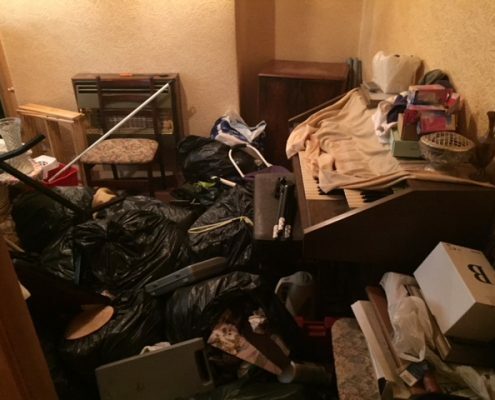 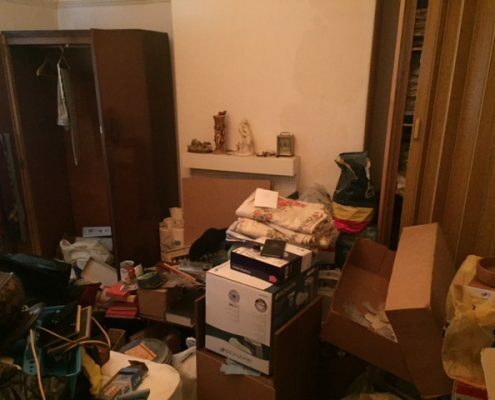 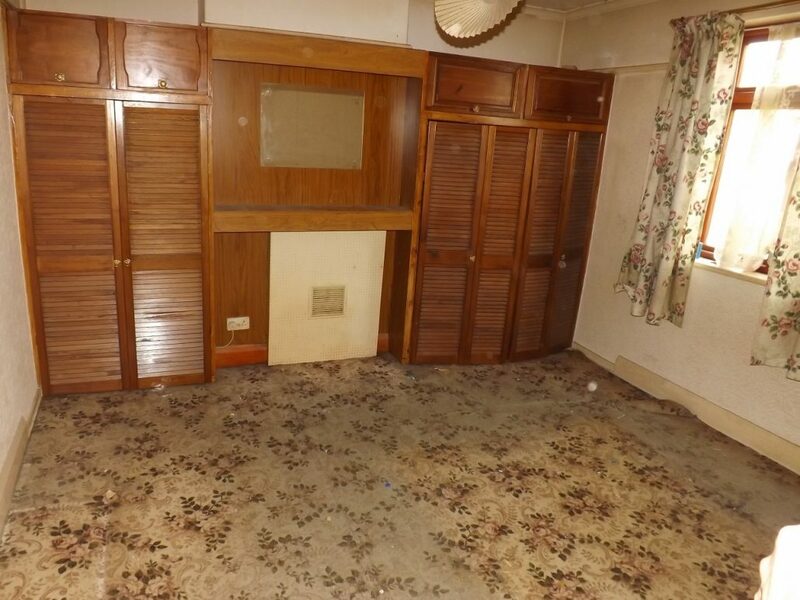 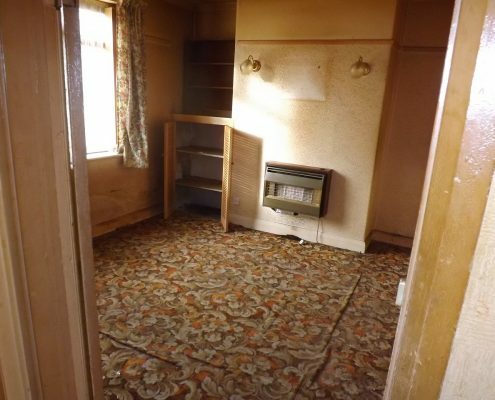 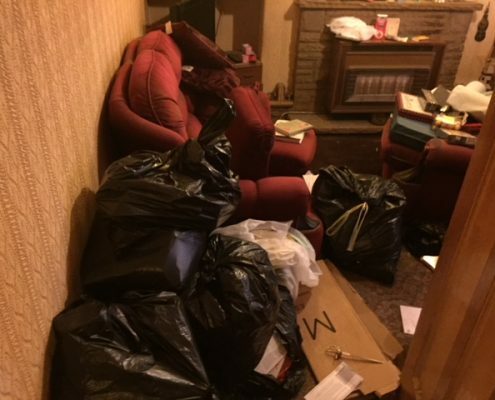 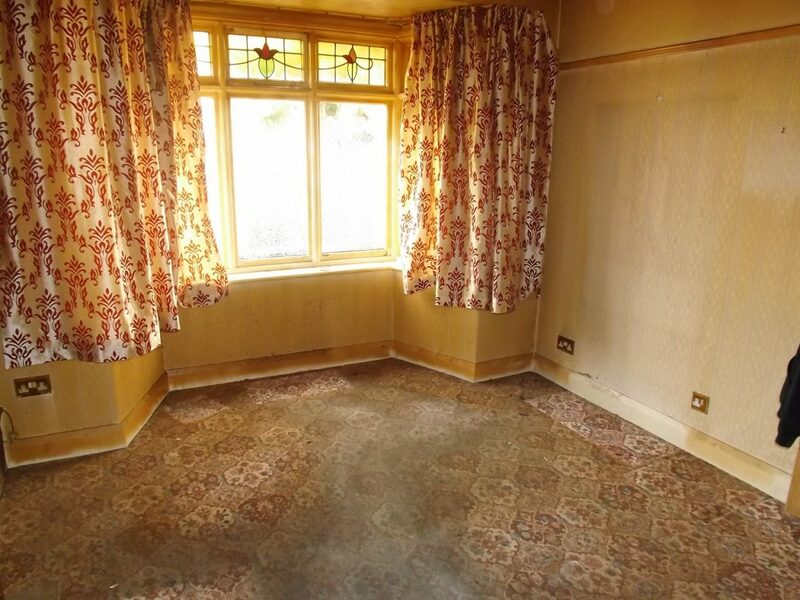 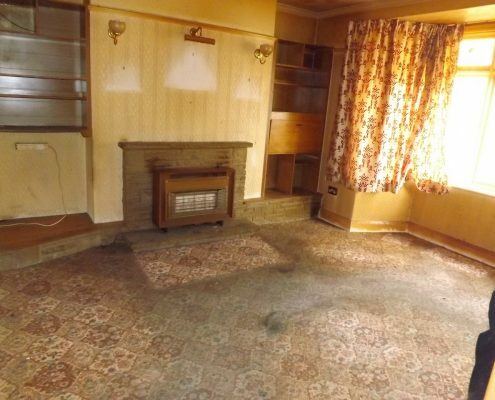 As house clearance specialists we can offer a professional and efficient Manchester house clearance service. 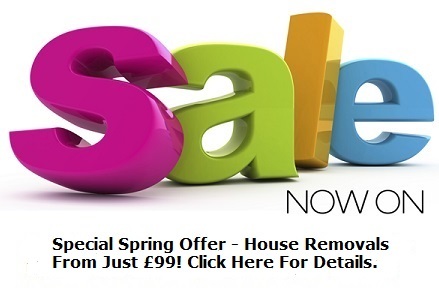 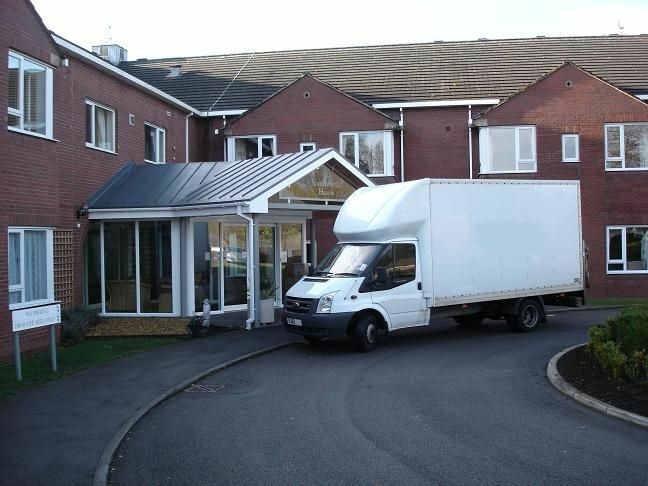 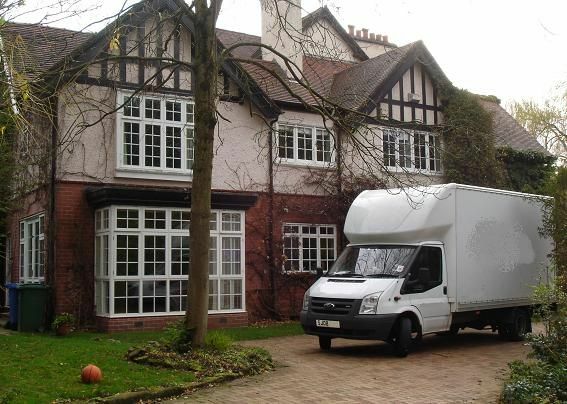 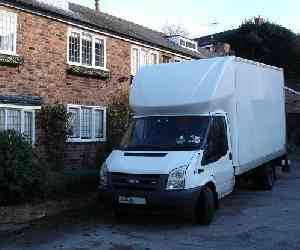 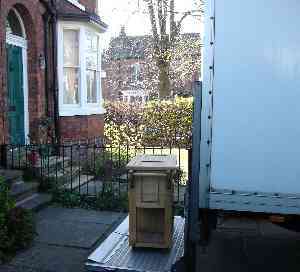 Call us now on 01925 497477 We also offer a Manchester house removal service. 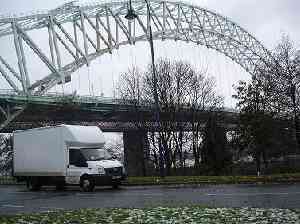 Manchester is notable for its architecture, culture, music scene, media links, scientific and engineering output, social impact, sports clubs and transport connections. 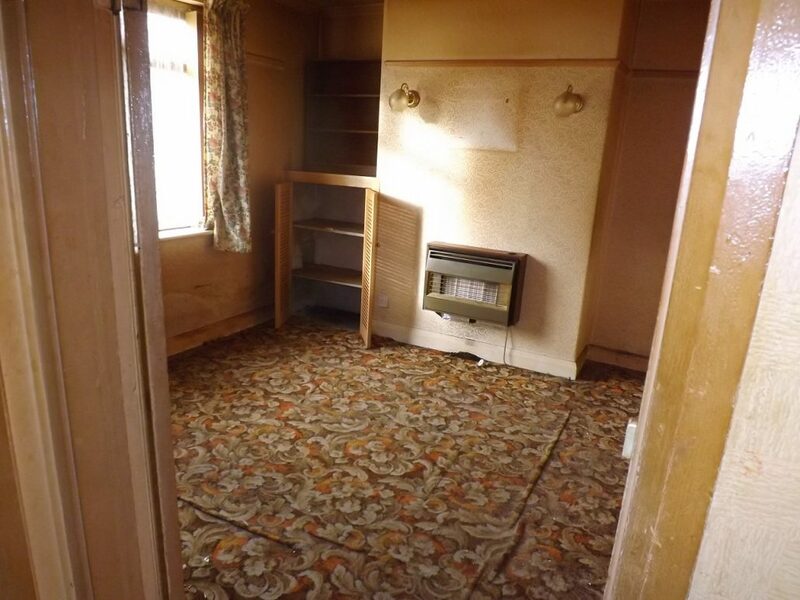 Known through time as a hotbed for radical ideas, Manchester was the site of the world’s first railway station and is where scientists first split the atom, and developed the first stored-program computer. 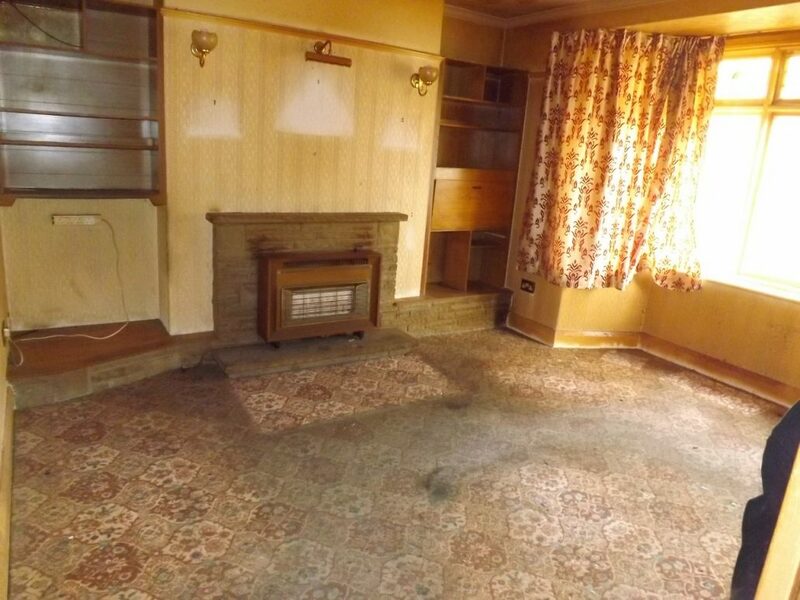 Manchester is also regarded as the birthplace of women’s suffrage in the United Kingdom, and both capitalism and communism. 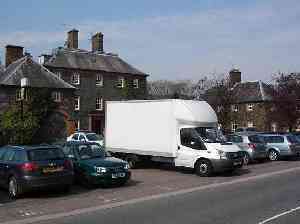 Karl Marx and Friedrich Engels began to write the Communist Manifesto at Chetham Library, the oldest public library in the English-speaking world.